This spring you’ll have the chance to earn yourself a new vehicle coming straight from the United States. Prepare for new levels of excitement when you're on the hunt because this challenge’s Grand Prize is the first-ever American Tier VIII Premium TD in World of Tanks, the TS-5. 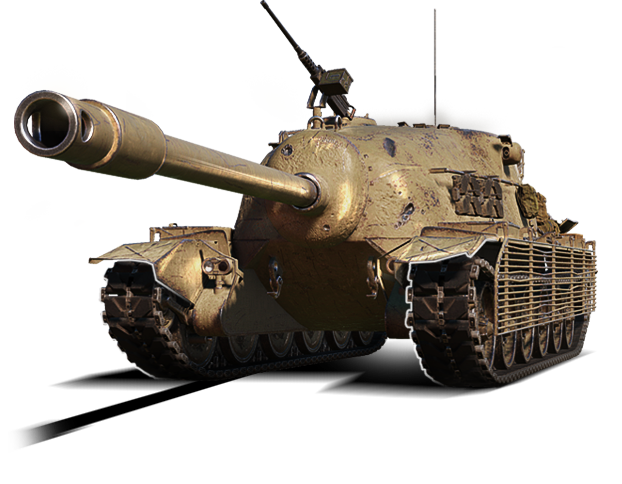 This steel beast is a natural-born damage dealer with decent armour and a worthy reward for those who prefer fighting at the frontline to sniping or active flanking. In World of Tanks, there are many different tank destroyers, but there isn't a single American Tier VIII Premium TD. Considering that the United States was one of the first nations in the game, it's time we fix this with a new Premium tank destroyer born in the USA! If you already play American TDs you'll feel right at home with the TS-5 because it combines some of their best qualities. Finally, you can move Crews from other top-tier American tanks destroyers into the TS-5 without penalty, as it has five Crew members. This time your chase for the Grand Prize will last 10 days, running from 5 April (09:00 UTC+8) to 15 April (09:00 UTC+8). The American Challenge features 10 consecutive stages to complete, fulfilling tasks for Mastery or for Commitment. However, compared to the most recent challenge for the Panhard EBR 75, missions for Commitment will be modified. Thanks to your feedback and suggestions, we have slightly adjusted the conditions of some tasks that you were struggling with during the Wheeled Challenge. Stage conditions for "Mission for commitment"
Stage conditions for "Mission for mastery"